2 hours, quarterly, donation-based, practical exchange: 1.5-hour activity, followed by reflection & sharing . Each session is organised by Women for Women and I will give the speaker experiential ways to share her expertise. The idea is for action-based sharing, no powerpoint or presentations. We all have Leadership Practice that Women Leaders may need to develop. Membership stands at 45 after successful Launch in November 2018. Join us! 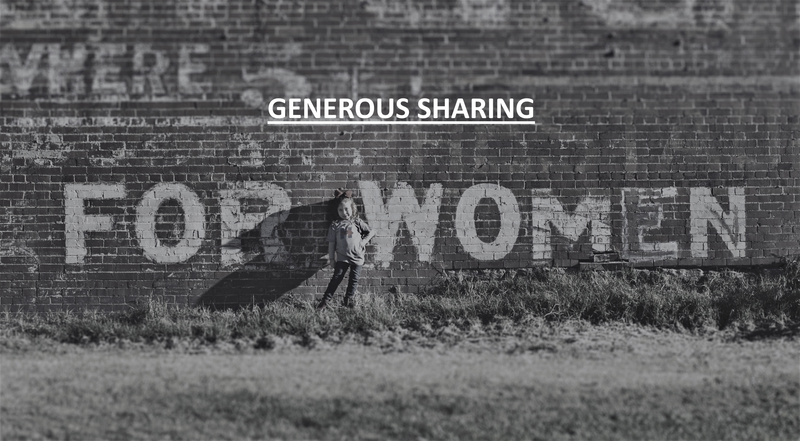 This platform is formed based on generosity. You have to register to attend and are asked to give a donation. The cost of the venue will be deducted & the remainder goes to the Charity chosen by the activity organiser. If you can’t make it, but like to be informed on future events, register too!